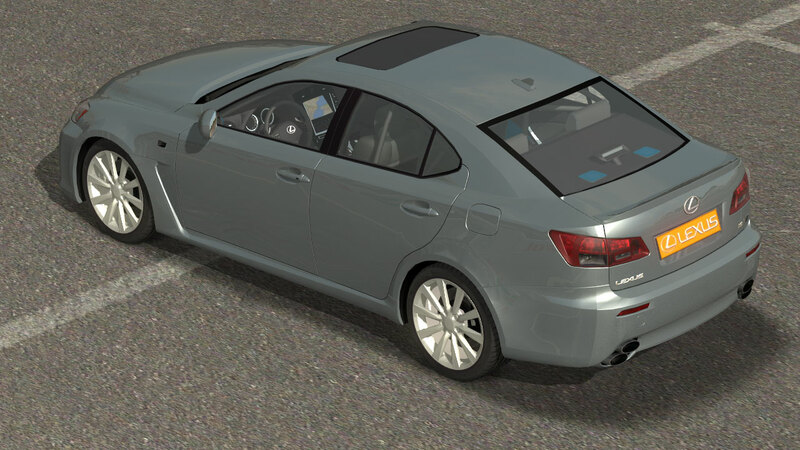 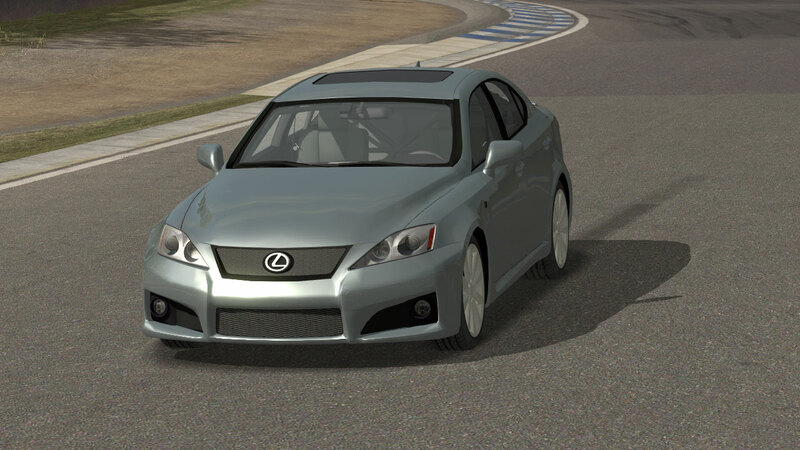 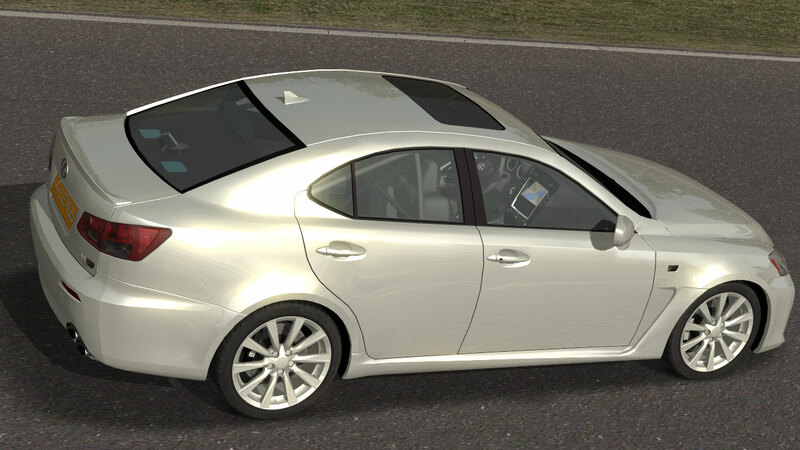 Lexus ISF 09 for X Motor Racing is available for downloading. 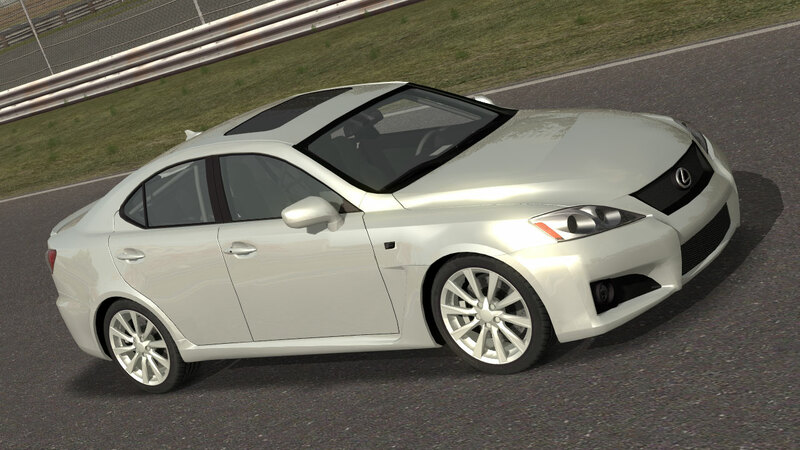 Excellent physics and handling. 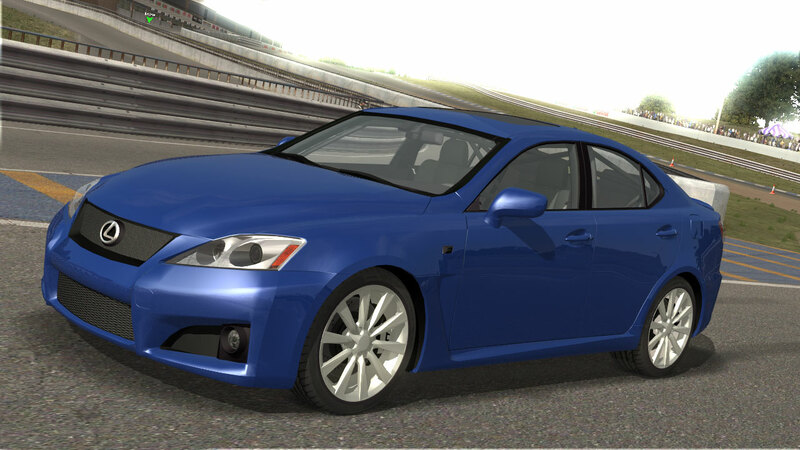 Download the car, unpack, copy to XMR folder and enjoy it. 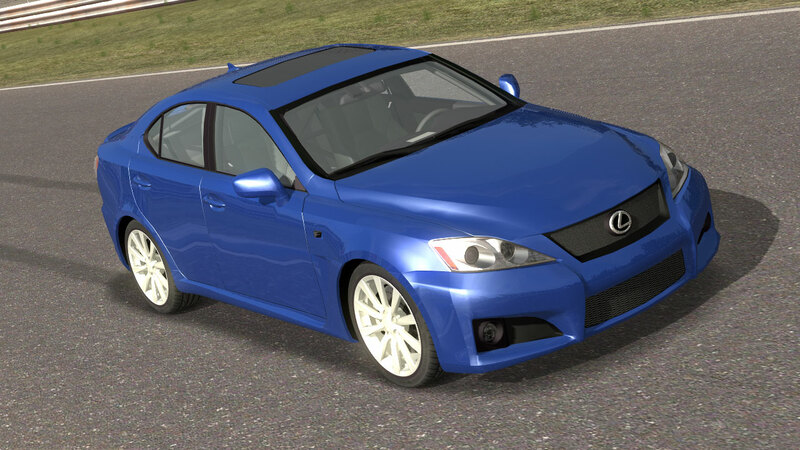 It works with the full version.